Are you ready to kick off the holiday weekend? Most Memorial Day sales are about saving you money. 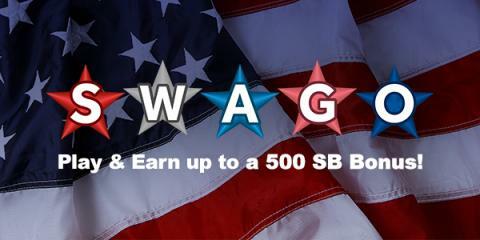 With Swagbucks, you'll earn money too! 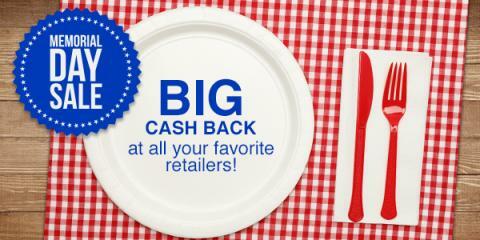 They're offering increased cash back (in the form of SB points) at several of your favorite merchants. 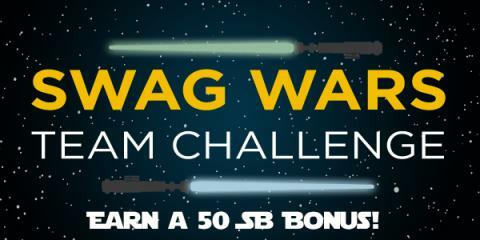 If you haven't heard of Swagbucks, when you shop there you get cash back in the form of SB points for every dollar you spend. Then you redeem those points for free gift cards to places like Amazon, PayPal, Starbucks, Walmart, Target, and more! Signing up is also FREE. 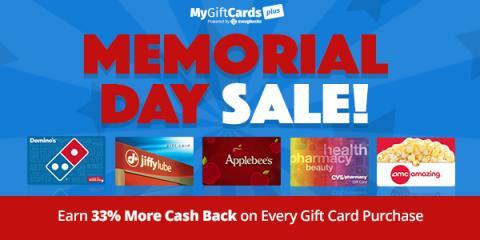 Purchase gift cards now through Monday and you’ll earn an extra 33% cash back on all gift cards! (that’s 33% more SB for your gift card purchases). For example, when you buy a $50 Applebee’s gift card you usually earn 300 SB, but now you’ll earn 399 SB! 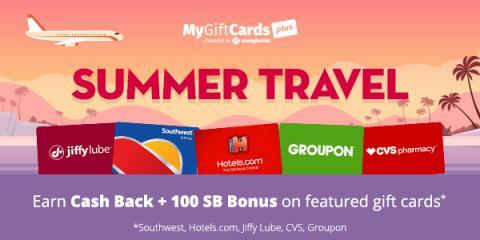 Use gift cards to stock up on summer essentials, treat your family to dinner, or book flights and hotels for a long weekend getaway.